4k00:38Aerial shot of small, curvy river on the green meadow. 4k00:25ProRes. Vintage, historic steam train passes through the mountains along the shore. 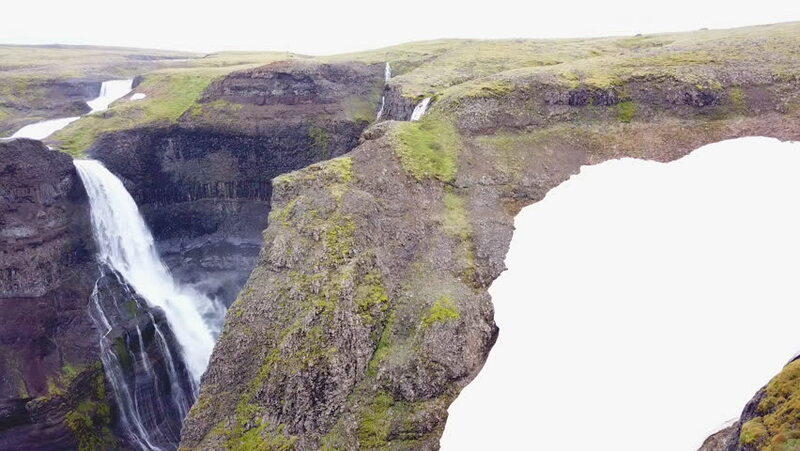 hd00:10Amazing aerial view of famous Voringfossen waterfall in Norway on sunny summer day.